Joe Johnson Equipment is Canada’s largest and one of North America’s leading infrastructure-maintenance equipment suppliers. JJE proudly serves municipalities, contractors, haulers and industrial companies in Canada and the U.S. JJE has a long-standing reputation for distributing industry-leading products through its national branch network with a keen focus on customer support. Joe Johnson Equipment (JJE) specializes in serving municipalities, municipal contractors and industrial contractors with high-quality products, parts and service. These products include street sweepers, sewer cleaners, vacuum trucks, snow removal equipment, electric ice resurfacers, and refuse collection equipment. 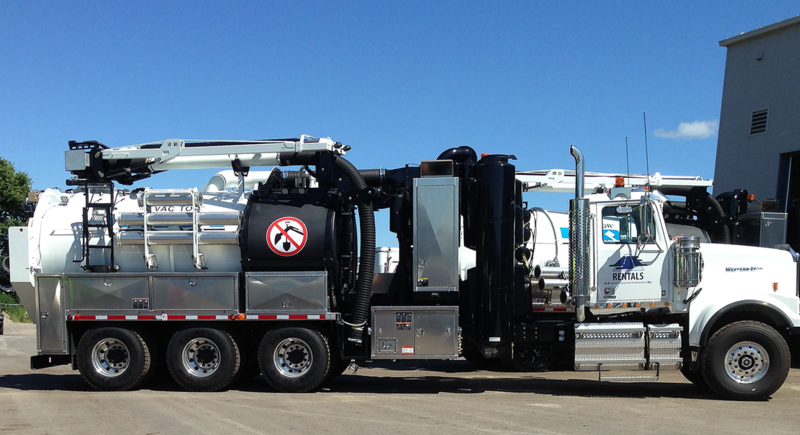 JJE represents leading brands that include Federal Signal's Elgin, Vactor, Guzzler and Jetstream lines, as well as Labrie, Trackless, Envirosight, Epoke, and Engo. 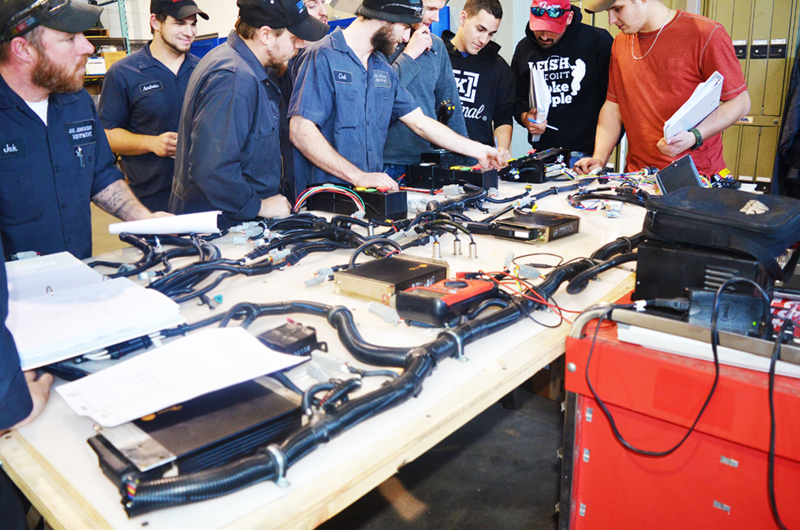 JJE’s sales and product-support network is vast, with locations across Canada and in the US. Canadian branches span nationwide, providing sales & service from Halifax, Montreal, Ottawa, Toronto, Barrie, Winnipeg, Calgary, and Edmonton. JJE’s US office is located in Rochester, NY. As part of a large dealer network, JJE is proud to be partnered with FS Solutions in their US locations. JJE is focused on providing solutions for all customer needs. In addition to its sales and product-support sectors, JJE has robust used equipment, consulting, rental, and finance divisions. Our commitment to the customer is to ensure we find a solution for any and all needs.